I wanted to post up one of my recent finds, as few as they have been. 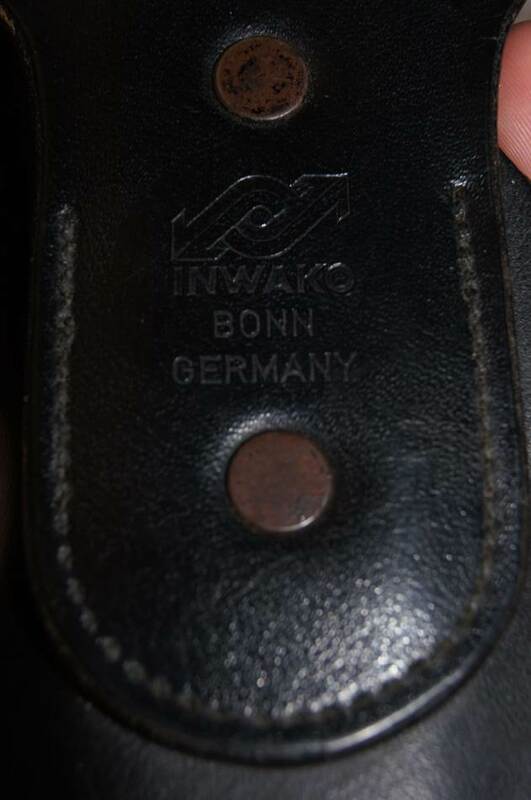 Here is a great Pre-1991 holster and magazine pouch. 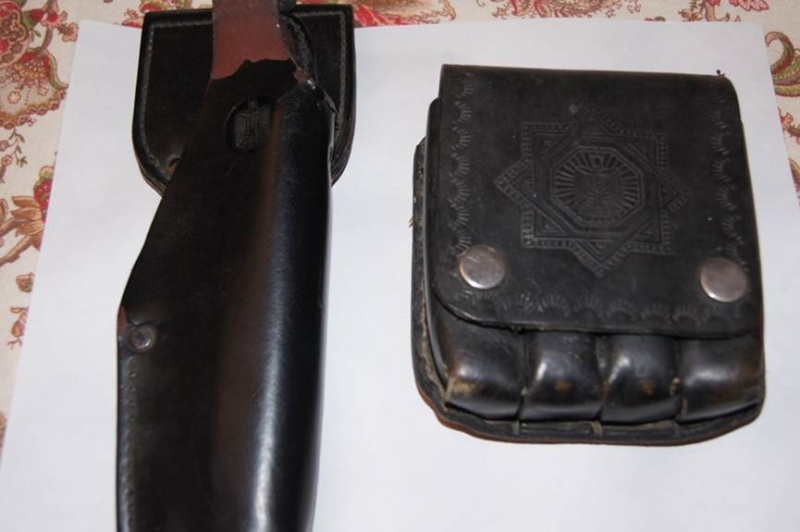 The magazine pouch has been made black presumably by shoe polish to match the holster, but I was told by the vet he got them from an Iraqi soldier together so I'm assuming they were used as a set. The Baath party star is also present in addition to the Pre-1991 eagle.I have a Post-1991 black holster, but I have never seen a Pre-1991 version. The condition is suffering slightly, but I'm hoping I can find someone to fix it as I would love to put it on a display.